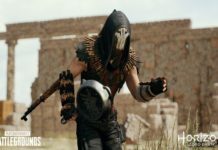 PUBG mobile prime and prime subscription plan start from 1st April. 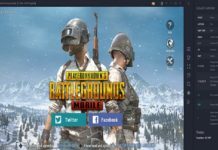 But what’s PUBG Mobile Prime & Prime Plus membership, what’s the price, and how to use it? If you don’t know, then here we are! 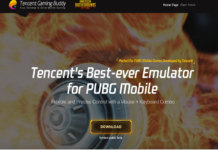 As PUBG Corp and Tencent Games promised earlier about the PUBG Mobile Prime & Prime Plus membership plan with PUBG Mobile 0.11.5 update, the PUBG Mobile Tweeter page officially announced the PUBG Mobile Prime & Prime Plus on the April Fool day. Yes, the new PUBG mobile prime and prime subscription plan start from 1st April. 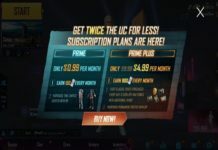 But what’s PUBG Mobile Prime & Prime Plus membership, what’s the price, and how to use it? If you don’t know, then here we are! 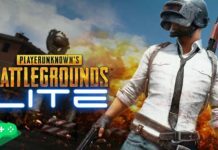 What is PUBG Mobile Prime & Prime Plus subscription? 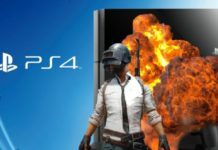 As we know that buying in-game stuff is very expensive in PUBG Mobile. You need to get the UC (Unknown Cash) with your real money and use that to buy costumes, skins, and other stuff in the game. 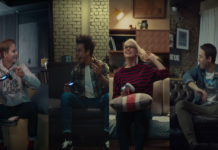 Well, there is also BP (Battle Point) you can get by playing the game. But you can use them to get some premium stuff until now. 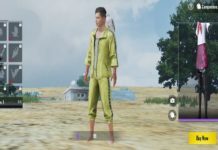 But with the help of new PUBG mobile prime and PUBG mobile prime plus membership plan, you can get outfits and weapon skins with BP in PUBG Mobile. And also earn daily RP and lot more. Hope now you have gathered enough BP in game. 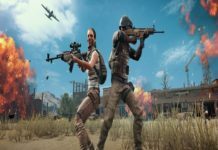 If you have, then let’s find of the price of PUBG Mobile Prime & Prime Plus membership plan. Well, the good for iOS PUBG mobile players that the rate of PUBG Mobile Prime & Prime Plus for iOS is cheaper than the Android. Let’s check it out! 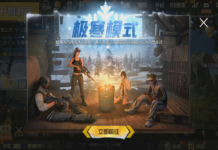 Talking about the price of PUBG Mobile Prime & Prime Plus for Android, then it will be Rs. 85 and Rs. 400 per month respectively, and Prime Plus available for Rs. 850 after the first month. On the iOS, it’s it’s Rs. 79 for Prime and Rs. 419 for Prime Plus per month, with Prime Plus being Rs. 799 after that. Well, this is the price of PUBG Mobile Prime & Prime Plus for India. 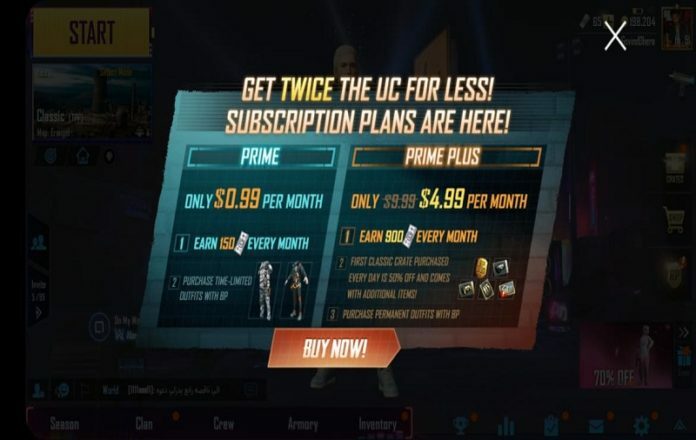 If you are from US then the price will be $0.99 for Prime and $4.99 for Prime Plus with Prime Plus being $9.99 after the first month. 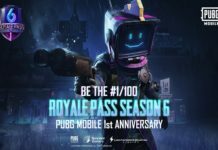 If you liked the new PUBG Mobile Prime & Prime Plus membership plan and wants to start the service, then here’s how to get PUBG Mobile Prime & Prime Plus. 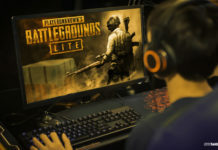 Step #1: Launch the PUBG Mobile game on your mobile. Step #2: Now look at the right bottom corner at the Event, you can see different offers swapping. You can also swipe to select PUBG Mobile Prime & Prime Plus subscription. 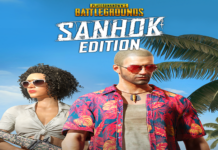 Step #3: Once you click on that, you will see new PUBG Mobile Prime & Prime Plus page. Here you can select the plan and tap to pay. Step #4: When you click to pay, you will get message that say your plan will get renewed automatically if it’s not cancel. If you want to cancel then you need to do it from the account management. What’s more? 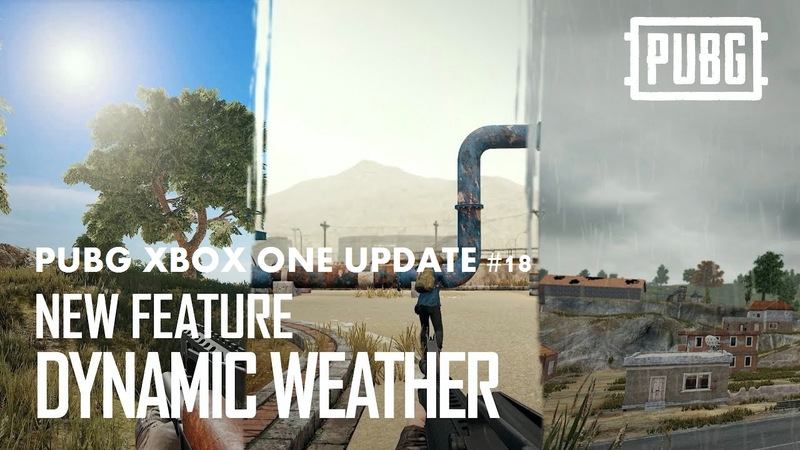 Yes, we have something more to share that PUBG Mobile 0.12.0 beta version is already released with new Darkest Night, Companion, new missile, new zombies, new menu and much more. 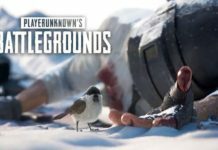 So, you can download PUBG Mobile 0.12.0 beta APK file right now on your mobile and enjoy all new feature before everyone.